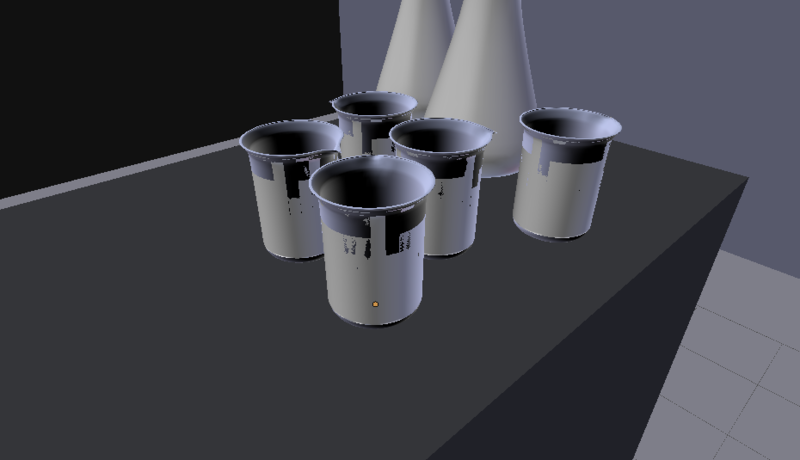 These beakers look fine in wire frame but they show odd shadows in solid view that persist when the scene is rendered. How do I fix this? 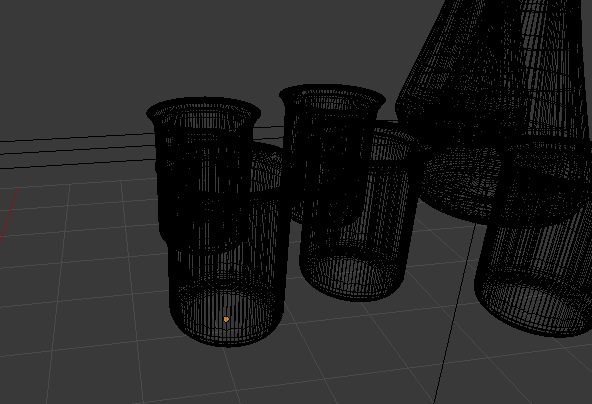 It looks like you have duplicated the mesh without moving it. Try selecting all vertices in edit mode and pressing W to bring up the specials menu and selecting remove doubles. You may also want to recalculate your normals after doing this from the shading/UVs tab on the toolshelf of the 3D View. There are three problems. Unfortunately, you will have to address them individually across all the meshes or address them once, delete the other meshes, and duplicate the one 'cured' one. As mentioned by HowToBlend, you need to key W and select Remove Doubles. Your normals are wrong, so your shading is, too. While still in edit mode, use A once or twice to select the whole mesh, go to the Tools bar and further to the Shading/UVs tab. Under Shading > Normals:, click Recalculate. This will fix the majority of the normals issue, but there is still more. I would advise you to make use of Alt + RightMouseKey and Shift + Alt + RightMouseKey to select the face loops. Anyway, with these selected, again return to Tools > Shading > Normals:, but this time click Flip Direction. The last of the weird black color should dissipate. Go to object mode and select Smooth once again. Not the answer you're looking for? Browse other questions tagged modeling cycles mesh objects or ask your own question. 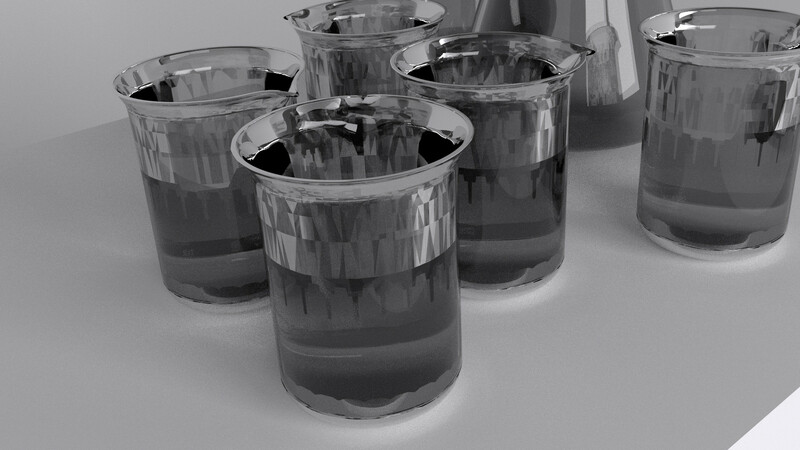 What is creating smudging in my render? How to rotate a part on an armature?